The youngest member of the Sherpa programming team, Eric’s age does not belie his skills. His can-do attitude and willingness to climb solo are two of his greatest qualities. 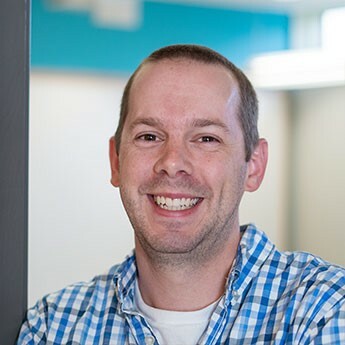 His ASP.NET and SQL capabilities have seen Eric act as the lead developer on two of our recent “killer” projects. Eric’s thirst for knowledge and commitment to taking on the hardest projects lead him to the role of Android Developer..
A great sense of humour and passion for sports means Eric is a great fit for the Kitchener base camp.